Two homes, twelve residents, and seven months to explore some of life’s big questions. The Residential Fellowship is a truly life-changing experience. 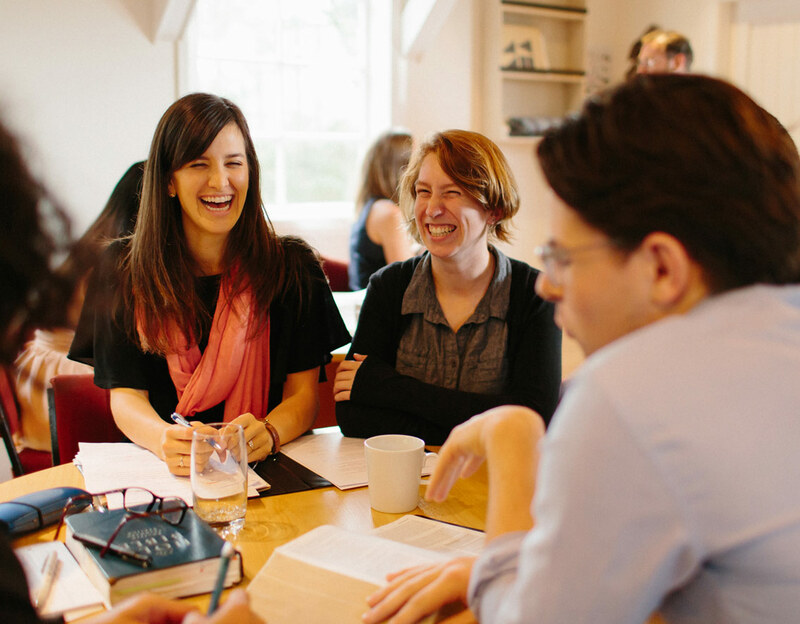 The Residential Fellowship is a seven-month study programme for people who long for a deeper understanding of God, the world, and themselves, and who want to serve and lead in their communities. to foster personal formation. Many Fellows develop long-lasting friendships during the programme. Venn’s Residential Fellowship provides a unique context for exploring the big question: How do I live wisely in twenty-first century Aotearoa, New Zealand? In a stunning setting and guided by a world-class team, Fellows are given an opportunity to wrestle with this question and find answers. The Fellowship is for young adults (20-30 year olds) who have shown a commitment to deepening their understanding about God, the world, and themselves, who have a capacity for leadership and service, and who have demonstrated academic ability. The application process is competitive. We encourage applicants from diverse backgrounds, ethnicities, and churches who are committed to learning alongside others. Interested? We’d love to meet you for a coffee and talk further. 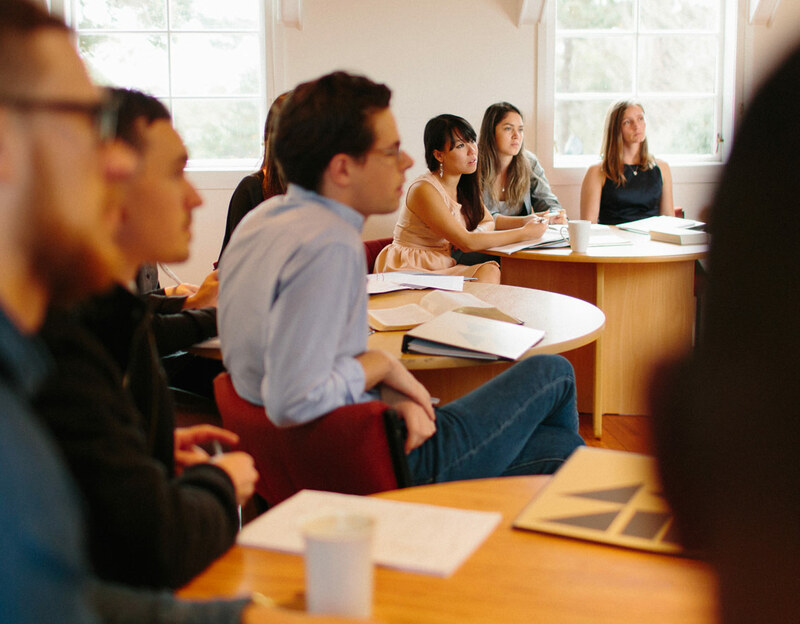 Fellows explore how to live a wise life through a range of subjects. We look at theology, history, philosophy, politics, literature, art, and music. Fellows have the opportunity to engage in cultural experiences, field trips, and to attend the Venn Summer Conference. Small classes of 10 to 12 Fellows allow for free enquiry, discussion, and creative expression. Learning is active. Fellows are encouraged to interact with the teaching staff and with one another to form their own views. The various elements of the programme help Fellows develop their own answer to the big question: How do I live wisely in twenty-first century Aotearoa, New Zealand? The teaching curriculum is broken into four modules underpinned by a Christian vision for life. The modular approach allows for flexibility. Candidates who are unable to commit to the full programme can apply to do Modules I and II only. We strongly encourage applicants to do the full Fellowship, and we give preference to those who apply for the full seven-month programme. a project, or at an organisation. This provides Fellows with an opportunity to reflect on their learning from Modules I and II, to develop an area of interest or explore working in a particular field, and to develop their capacity for service. 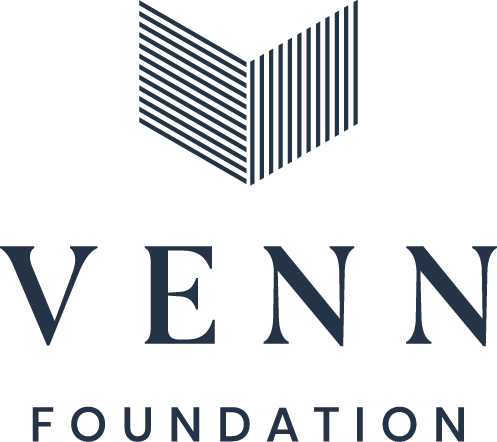 Venn Foundation is home to a number of teachers, creatives, and thinkers, each of whom are drawing from a deep well of study and experience. 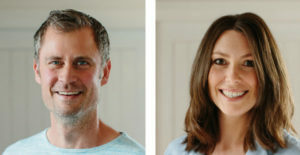 The core teaching team for the Residential Fellowship consists of Nathan McLellan, Luke Fenwick, and Sam and Julia Bloore. Nathan is motivated by a deep desire to see people encounter the depth and richness of the Christian faith and to live this out. 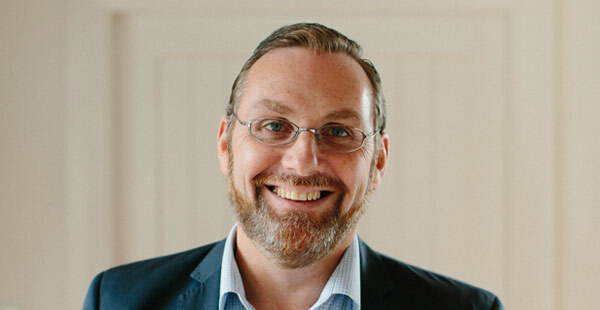 He worked as an economist for six years at the New Zealand Treasury, before moving to Vancouver with his wife Bronwyn to study theology at Regent College. He has also worked as a consultant to businesses and not-for-profit organisations. During his time at Regent, Nathan joined the Marketplace Institute, where he started and led a residential internship and contributed to the development of other programmes, including ReFrame – a course designed to help people integrate their Christian faith and life. He is currently a Ph.D. candidate in Christian Ethics at Southern Methodist University in Dallas, Texas. 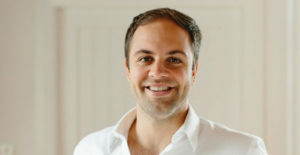 In 2015, Nathan became Venn Foundation’s CEO. Nathan and Bronwyn now live in Auckland with their two energetic boys, Jonathan and Caleb, who are slowly losing their American accents! Sam is deeply passionate about the intersection of faith and culture, in particular how individuals establish and enhance a personal spirituality that is stable and sustainable. Sam grew up in Dargaville, and after graduating from medicine and bioethics at Otago University, worked as a doctor for five years in Emergency Medicine and Psychiatry. In 2002, he began a gradual career change, and over the next few years Sam joined the staff of his local church and completed a Master of Arts in Pastoral Theology. He is now working towards a Doctorate of Ministry from Fuller Theological Seminary. Julia spent her childhood in Mosgiel and Christchurch and developed a love for acting and communication. After completing a degree in Film and Television Studies, she was selected as one of the founding hosts for TV3’s new afternoon kids show – Sticky TV. Five years later, Julia moved on to create and host two further shows, and in 2010 she started a network for those working in media to help them integrate their life, faith, and vocation. Alongside raising a family, Julia is studying for a post-graduate degree in Counselling. Sam and Julia are committed to developing the conversations and community practices that provide opportunities for growth. They have three young children: Eden, Benjamin, and Sophia. Luke is committed to a life of learning and inquiry as a teacher and as a student. He is currently writing about resistance and conformity in Nazi Germany, and how we might think about them theologically and existentially. Luke grew up in Christchurch and completed his undergraduate degree in Classics and History at the University of Canterbury. He went on to read German history at University College, Oxford, where he took a doctorate in 2011. Since then, Luke has worked with policy and tertiary institutions in London, Washington D.C., Moscow, and Auckland. Throughout this time Luke played more than 20 years of competitive rugby. Sport remains an interest, as do classical music and foreign movies. He is married to the fabulous Olivia and together they live in Auckland. The cost per Fellow is approximately $25,000 for the seven months, and $15,000 for Modules I and II. This includes accommodation and food. As a charity, all of this cost must be raised from our generous supporters. Thus, we invite Fellows to contribute up to 50%* of that cost, seeking donations from friends and family. However, our commitment is that finance not be a barrier to attendance and this is why we invite donations, rather than charging fees. Please contact us before allowing lack of funds to discourage you from applying. *Please note this contribution structure applies to Australasian applicants only. If you are an international applicant, please contact us for cost details. The application has three stages. The first stage is a written application. The second stage is an interview. We recognise that some applicants require early notice of their acceptance in order to apply for leave from work or study. To meet this need, we have a two-round application deadline and a rolling admission.